Sunny Leone celebrated her eighth wedding anniversary with husband Daniel Weber for which Nisha Kaur Weber baked them a cake. Bollywood actress Sunny Leone celebrated her wedding anniversary with husband Daniel Weber on Wednesday. The low-key celebrations were joined by their daughter Nisha Kaur Weber, who also baked a cake for them. The couple had a private celebration with a homemade cake and a glass of wine. 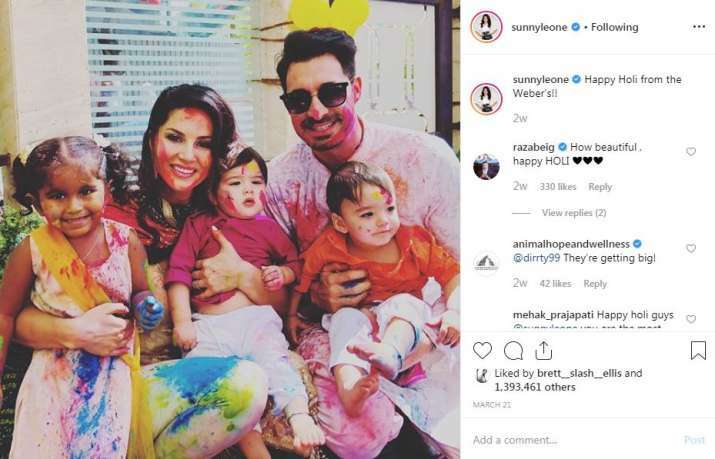 Sunny Leone shared the pictures on her social media account and wrote a special note for her daughter. In the pictures, her twins Asher and Noah were nowhere to be seen. She wrote, "Happy Anniversary @dirrty99 you are the best part of my life, my best friend and the best father to our children! the greatest part is that our daughter made us our cake." The cake may not be a professional one, but the little girl gets the full marks for her dedication and efforts for her parents. It's a homemade cake decorated with macaroons and candles. 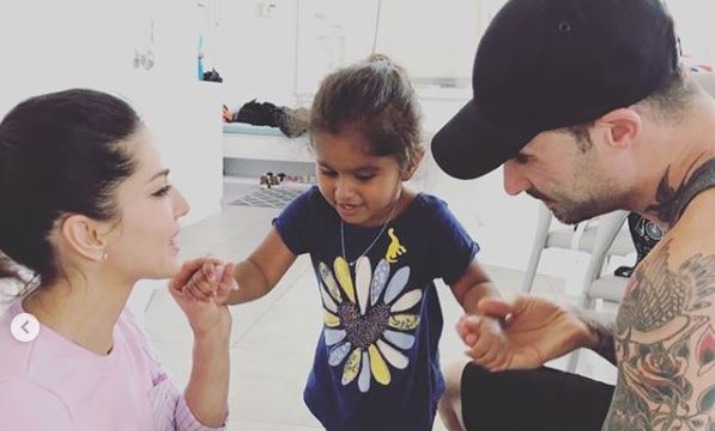 Sunny Leone and Daniel Weber look elated by their daughter's sweet gesture. sunny Leone and Daniel Weber adopted Nisha Kaur Weber from Latur in Maharashta in 2017. Months later, they welcomed their biological children Asher and Noah with the help of surrogacy. Ever since then, the doting parents have been sharing the pictures of their tiny tots on their social media handles. On the work front, Sunny Leone was last seen in a special song for Ajay Devgn starrer Baadshaho.  Reports are rife that Sunny Leone has also been roped in by Dabangg 3 makers to do a special number with Gold actress Mouni Roy. The actress has not confirmed the news yet.